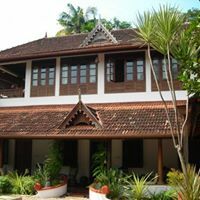 Secret Garden is a three-star heritage guesthouse in Fort Cochin that offers finer accommodations than any home stay or hotel within a mid range budget; maybe even better than what you can find in the luxury bracket! 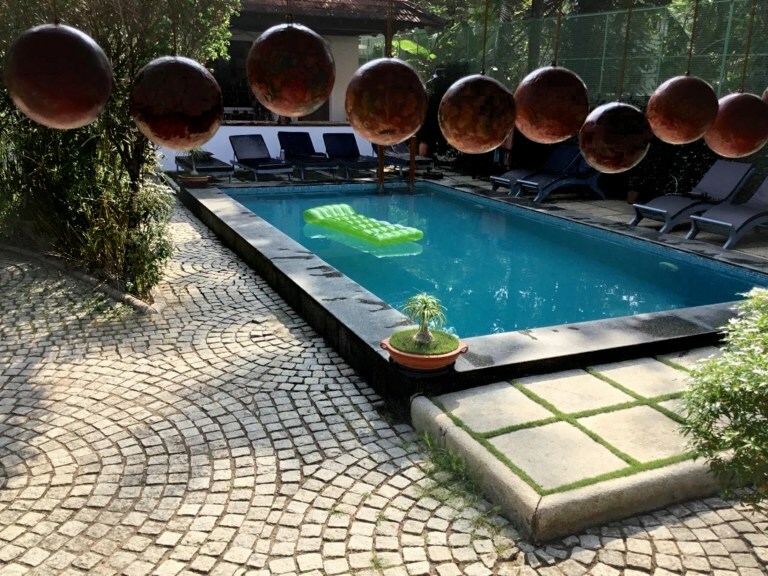 We understand the importance of simple pleasures such as an exotic garden view, a refreshing dip in the pool and the peace and quiet that should be part of every holiday travel plan. 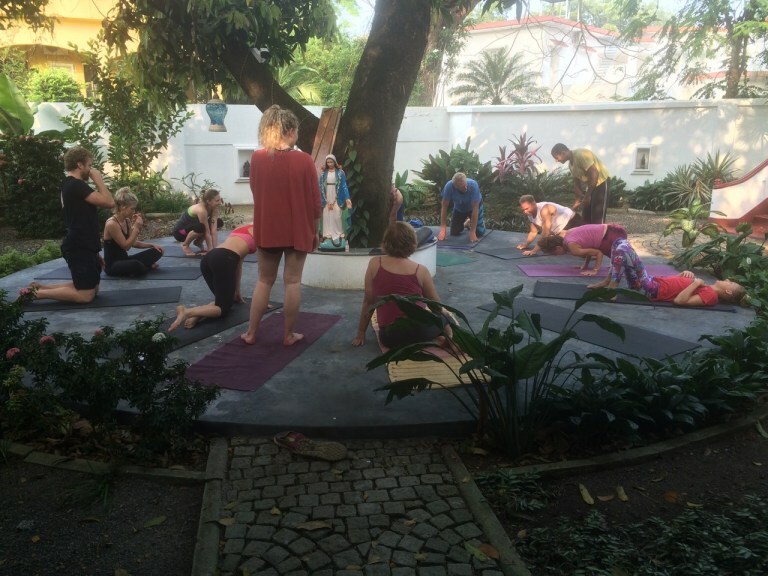 With only nine rooms at Secret Garden you can rest assured that you will get the all the attention (or privacy!) 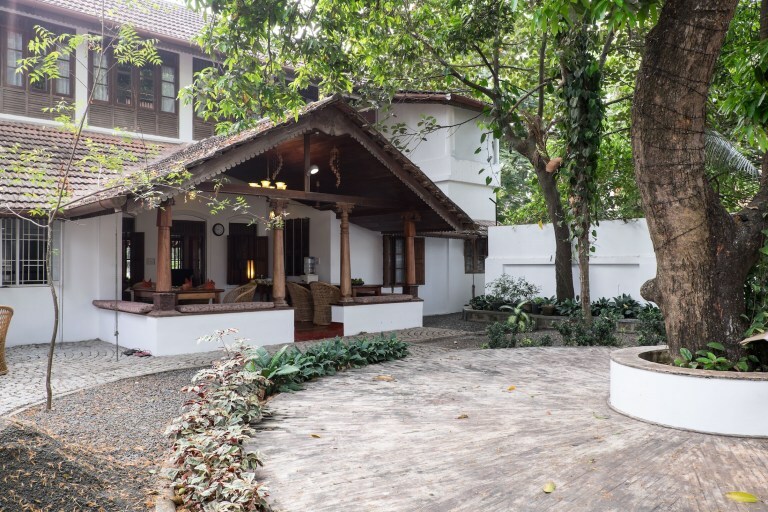 you need in our cozy hideaway located in a charming little neighborhood only a five-minute walk from Fort Cochin center.